"94th N Jack" is dedicated to The Jacka of the Mob Figaz. 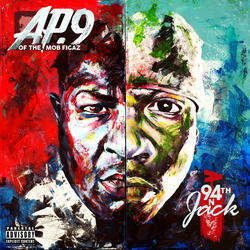 Features C-Bo, E40, The Outlawz, Mistah Fab, Mob Figaz, Freeway, Mighty Slick. All new tracks!